This snake loves apples. Help this snake eat all the apples it can. The more you eat the more it grows, careful you do not bite you own tail. 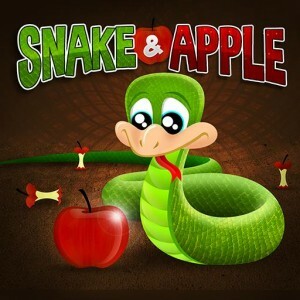 You will have to be skilled in Snake & Apple.